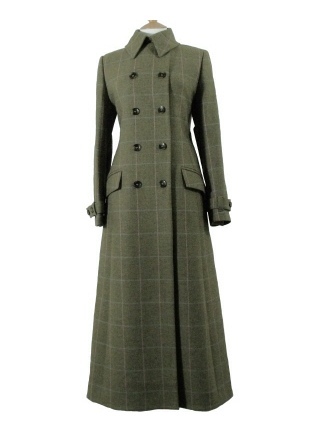 A luxury ladies double breasted full length coat. Smart, stylish, warm and comfortable with exceptional finish. A coat that is made to last that can be worn everywhere and everyday.